Meizu has officially unveiled its audio-centric product in collaboration with German audio company Beyerdynamic. Those wishing for a completely new product may be disappointed to know that this is merely a special limited edition of Meizu’s MX4 Pro smartphone bundled with a pair of Beyerdynamic DT 1350 on-ear headphones. 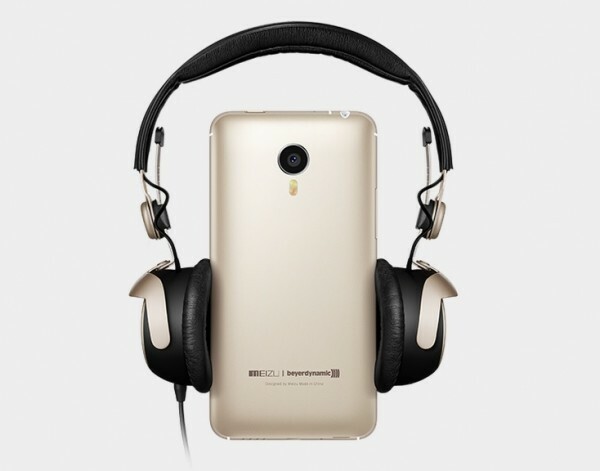 Tapping into the MX4 Pro’s Hi-Fi audio system, this limited edition run of the MX4 Pro is limited to only 2,000 units worldwide, and will be available in gold colour for both the phone and headphones. The Beyerdynamic headphones itself is not actually a new product, with the “G” in the DT1350G model number possibly for “gold”, and is based on the DT1350 model that’s available globally. 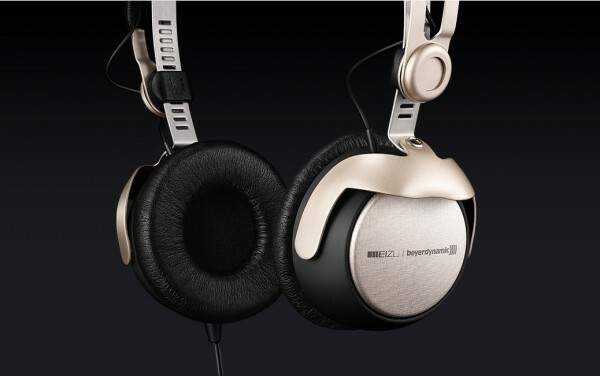 The DT1350G, which retails for $219.95 (about RM815) on Amazon or RM1,299 in Jaben, is a mid high-end pair of headphones. It’s a closed-back supraaural headphones fitted with Tesla Technology, which uses the excessive magnetic energy and turn it into sound, allowing it to increase the audio output. It’s got a frequency range of 5 – 30,000Hz, an impedance level of 32Ω and a dynamic transducer. 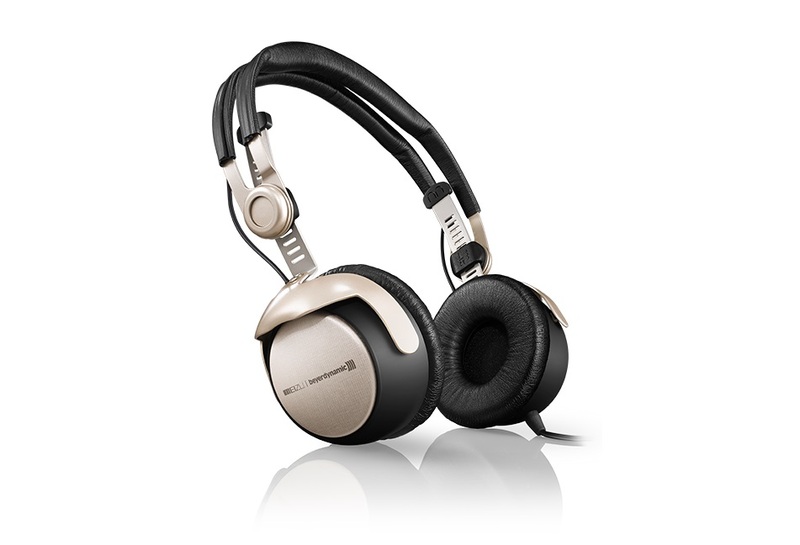 The 174g headphones also have swivelling drivers for comfort and mobility. Each Meizu MX4 Pro Beyerdynamic Limited Edition bundle will have the Beyerdynamic logo etched next to the Meizu logo on the smartphone, but it looks like this bundle will not come cheap: at 3,699 Yuan (about RM2,210) this is one of the most expensive bundles ever seen on a Chinese smartphone. As a comparison, the MX4 Pro retails in Malaysia for RM1,399 for the 16GB version and RM1,599 for the 32GB variant. 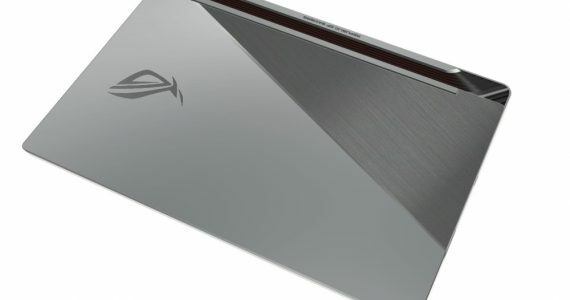 In any case, with such a limited run these units are bound to be sold out fast. 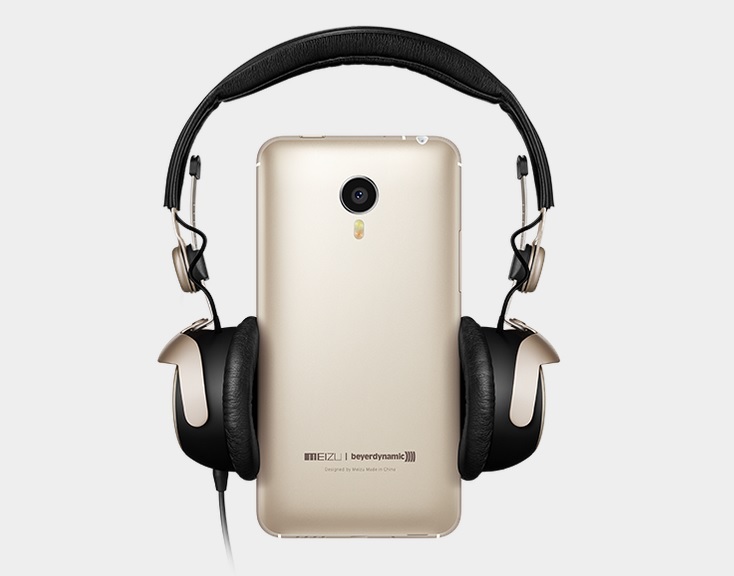 The Meizu MX4 Pro Beyerdynamic Limited Edition bundle will go on sale in China on 20 April.